Such a photogenic lady! 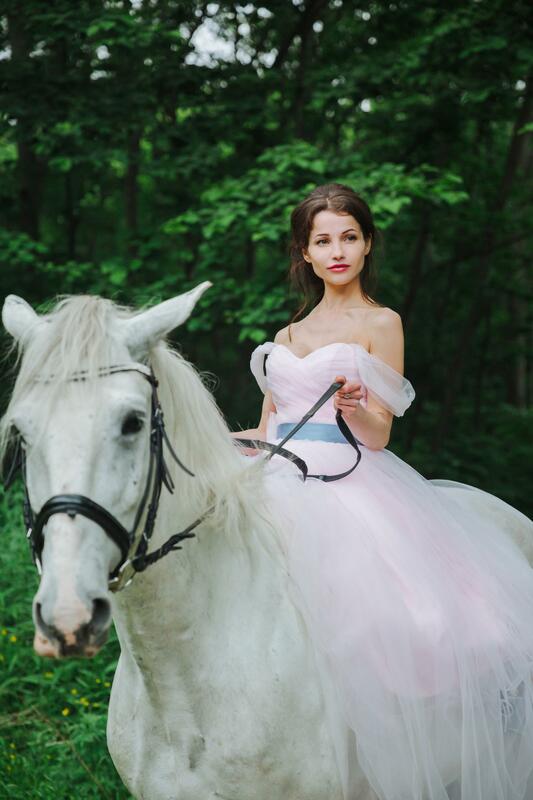 I love your horse photos. 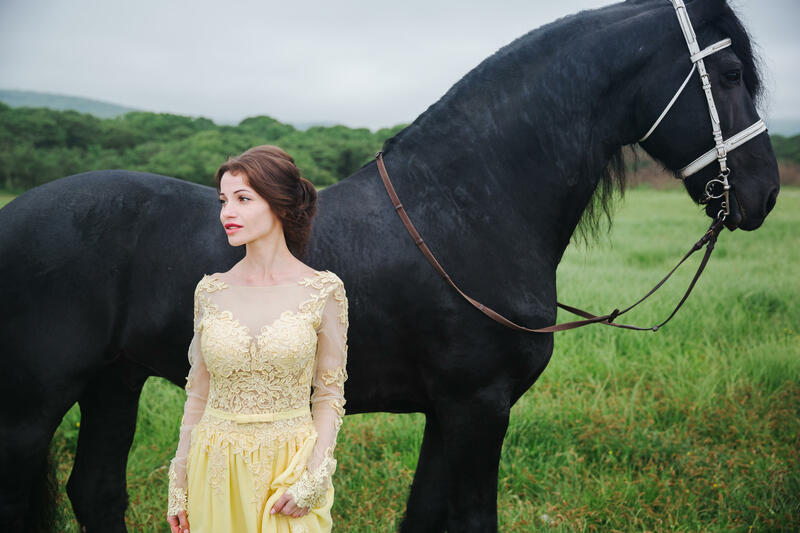 That black horse is really a quality horse, and the girl in the yellow dress looks stunning. You are so beautiful, Anya. Thank you! Super cute and pretty girl, she should be at the top!